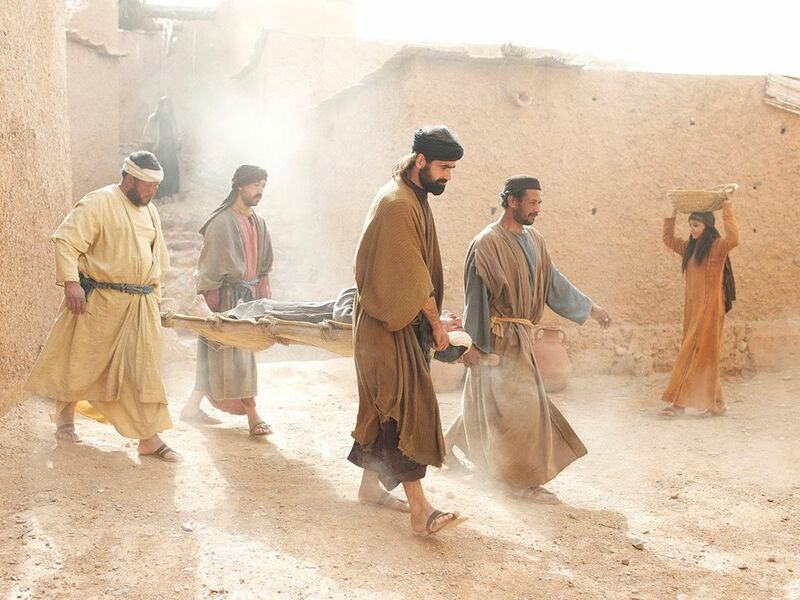 In Luke 5:17-26 we read about some unidentified men who brought a paralyzed guy to Jesus. The crowd was so huge that the men climbed on the roof, tore away some tiles and let their friend down into the room where Jesus was. I love their faith! Their friend encountered Jesus and was healed because they were so determined. When you are making disciples, you are like these four men. Notice that the Bible does not give us their names. They were happy to see their friend get his miracle. They didn’t need recognition. They were not the center of attention in this story. Jesus was. When you are mentoring someone, it is never about you. Don’t try to be the focus of your disciple’s attention, and don’t be jealous if your disciple has other mentors besides you. Your role is to serve. By your love, example and prayers, you are bringing your disciple to Jesus. Do everything you can to push them in front of Him—then step back and be content to be in the background. That is true discipleship. Your ticket for the: True Discipleship Is Not About You!